St. George Orthodox Christian Church is the oldest of 50 parishes in the Diocese of Wichita and Mid-America. We are under the immediate spiritual leadership of Bishop Basil of Wichita. 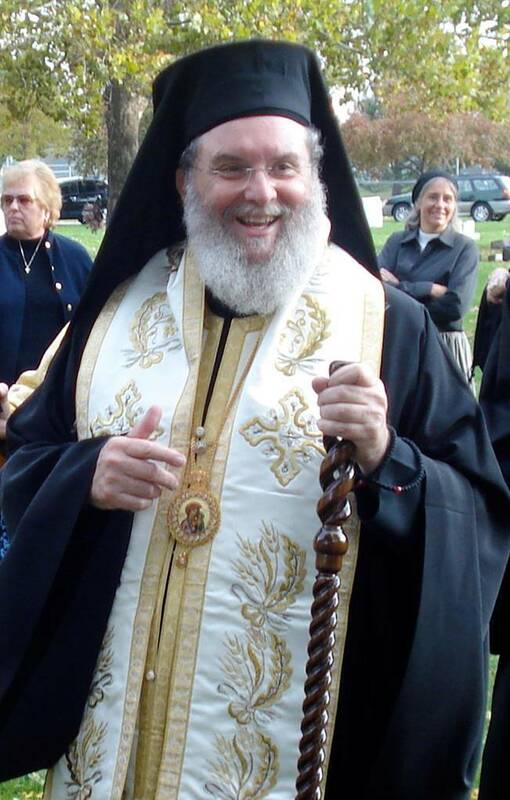 The Primate of the Antiochian Orthodox Christian Archdiocese of North America is Metropolitan Joseph of New York. 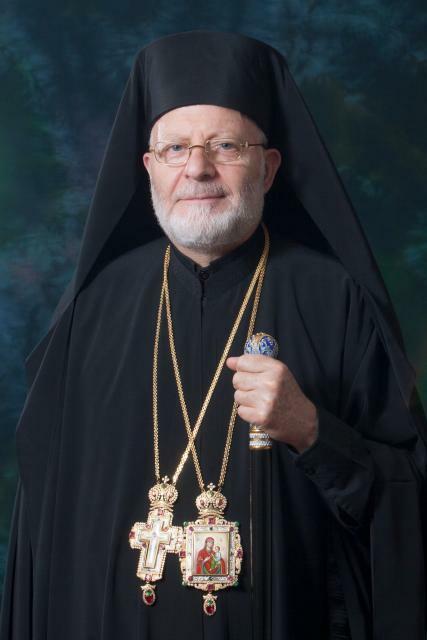 Metrpolitan Joseph was selected to lead the Antiochian Church in North America in the summer of 2014 and was officially appointed as metropolitan on December 6th, 2014. 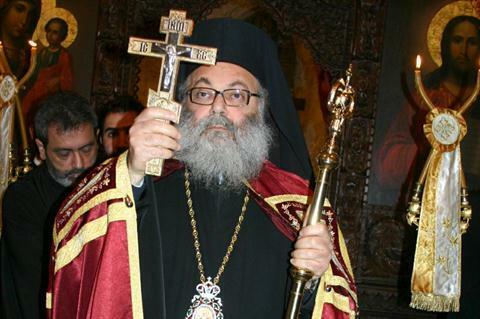 He is a member of the Holy Synod of Antioch, headed by Patriarch John X of Antioch and all the East. Our episcopacy is in the line of apostolic succession from the Apostle Peter. Fr. Christopher has been the pastor of St. George since August of 2006.